Desktop and server virtualization, complete management solutions, flexible workplaces, additional services and education are the building blocks of any modern IT environment that is ready for the future. IT as a utility – available anytime, anywhere, for anyone and secure, manageable and reliable. MDCS is the organization that together with its partners, provides the right answer and would like to fulfill the central role of architect and coordinator. 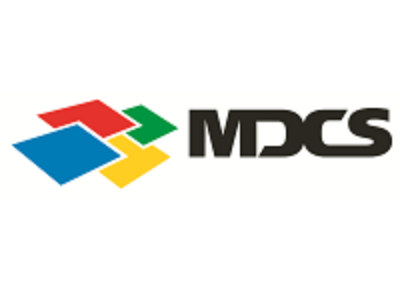 At MDCS we believe in cooperation, each project is different and has different requirements. MDCS is working together with A-brand suppliers to provide our customers the best quality and care.